Intermediate classes on Monday and Wednesday 8:00pm-9:45pm and beginner classes on Tuesday and Thursday 8:00pm-9:45pm. Open class every Saturday from 4:30pm to 7:30pm. We will start using the new space next Monday 3rd of August. 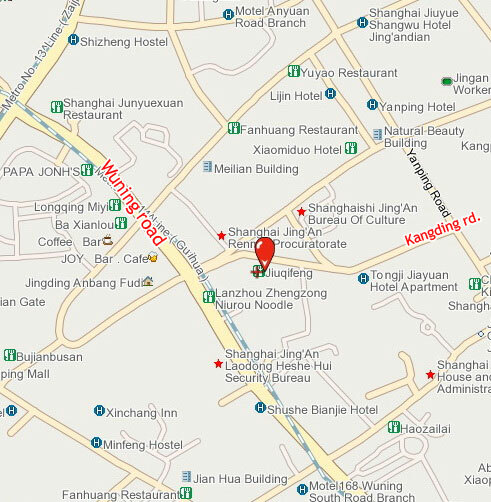 This Saturday 1st of August at 5:00pm class will be in a gym near Zhongshan Park. 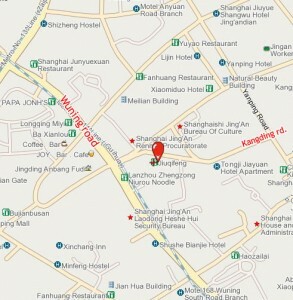 Closest subway station: Jing’An Temple (15 minutes walking distance).